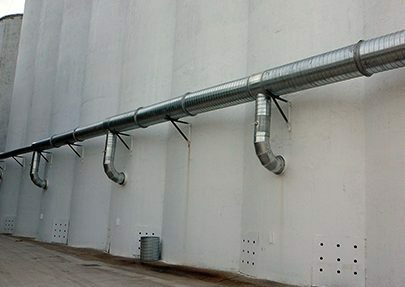 Contact Safe-Grain for the hard to do projects. 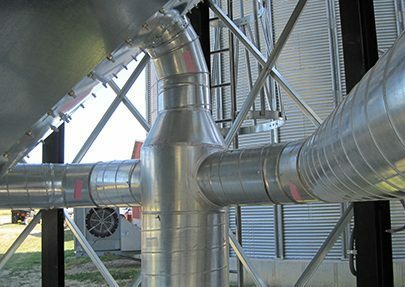 We specialize in the big stuff that no one else wants to do. 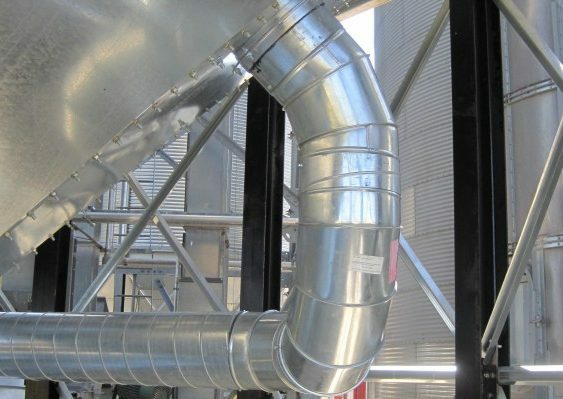 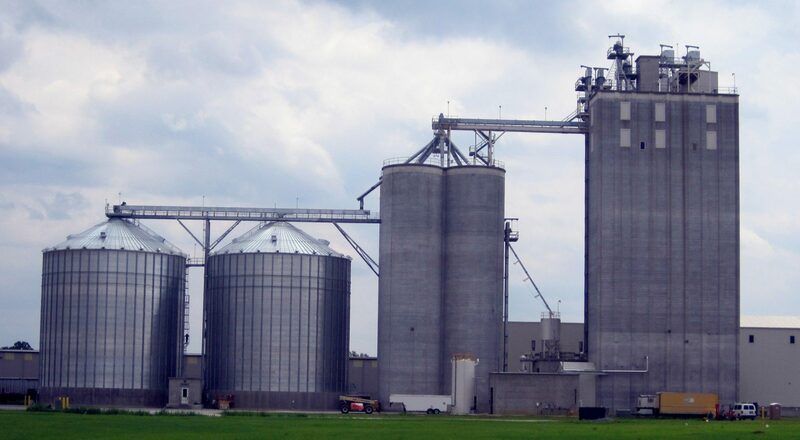 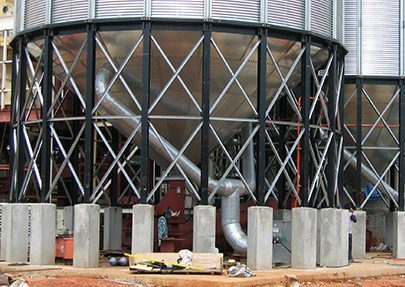 Really tall silos, high static pressure systems, large airflow requirements, drive over aeration flooring, hopper bottom bins and silos, temporary storage, huge flat storage, and specialty commodities are what we do every day.